Made of Keratin, not a bone! Icelandic+™ Large Lamb Horns come in a variety of natural colors and range from 6.5-7.3 inches in length. 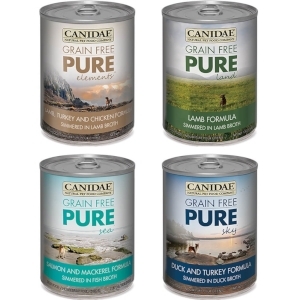 Each package contains 1 lamb horn. 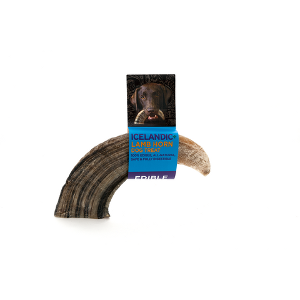 Dental Care: The Icelandic+ Lamb Horn is a natural chew that helps your dog’s gums to be “brushed” as it is made of thousands of small fibers. If your dog’s teeth are not regularly brushed, you may experience some gum bleeding with their first Horn. This is natural and is actually a benefit as the Horn’s fibers are “scrubbing" the gum line. 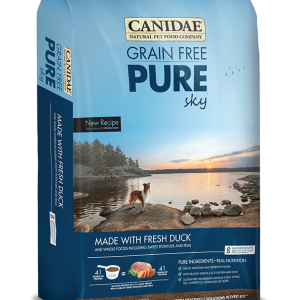 With continued use and additional Horns, you will see a remarkable difference in the health of your dog’s gum line and whiter teeth. People who do not floss similarly experience gum bleeding when they first start and the bleeding stops when gum health improves from flossing, as will happen with your dog. Both you and your veterinarian will be pleased with the change in gum health and appearance of teeth over time. Important: As with all dog chews, take the horn away if it becomes small enough to swallow. Always supervise while your dog is enjoying an Icelandic+ Lamb Horn.